100% beaver hair guarantees the highest hat quality. 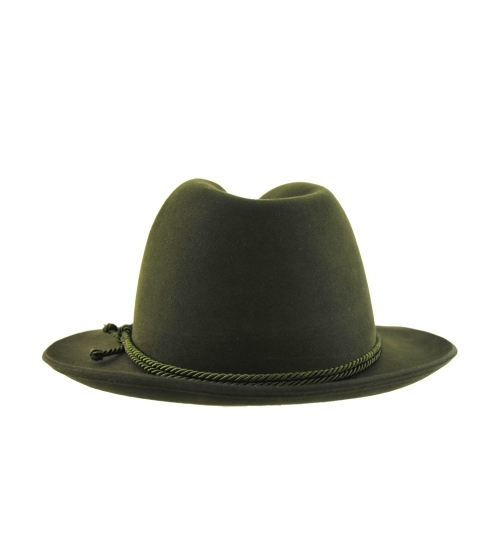 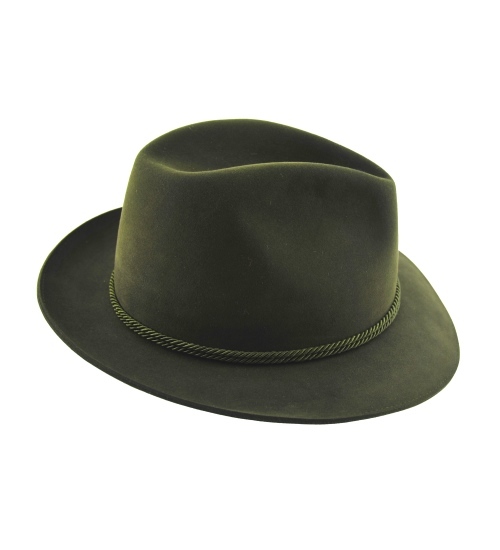 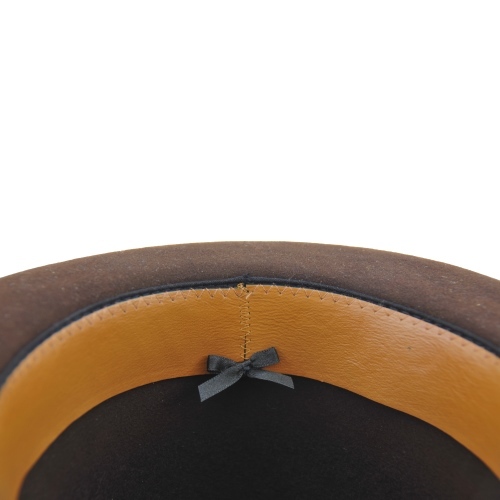 The hat brim is left as a cut edge and the cord is matched in tone to the hat color. 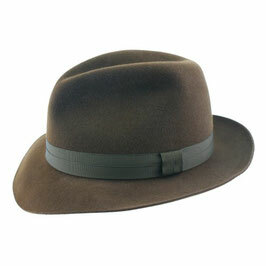 Carlo, the trendsetter for international flooring, is also available in 100% beaver hair. The hat band is matched in tone to the hat color. 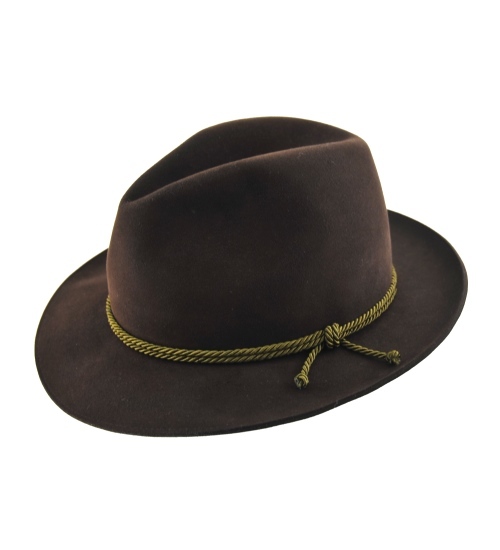 Zapf Classic hat with a narrow brim and special beaver hair felt.